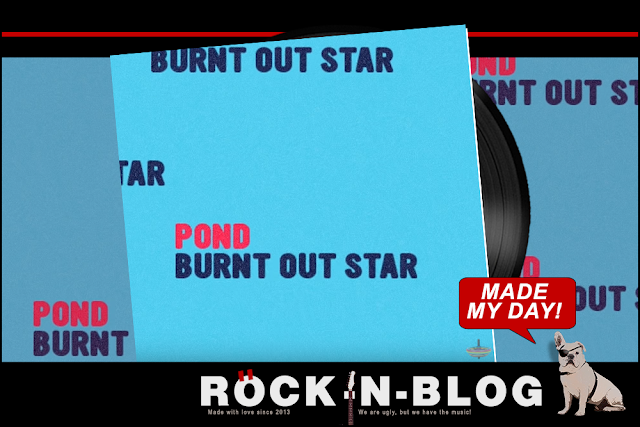 ROCK-N-BLOG / Music, Reviews, Concerts, Playlists - ROCKnBLOG: POND Made My Day! Burnt Out Star! it is a largest platform for cash out ethereum to bank account any where in the world. then join us a our website, 100% positive feed back and trusted worldwide. An amazing website, you will get many of the trending Latest Ghana music cusltural shows television programs and many of the new things.